We are counting down the final days before the new ice-skating rink opens to the public. 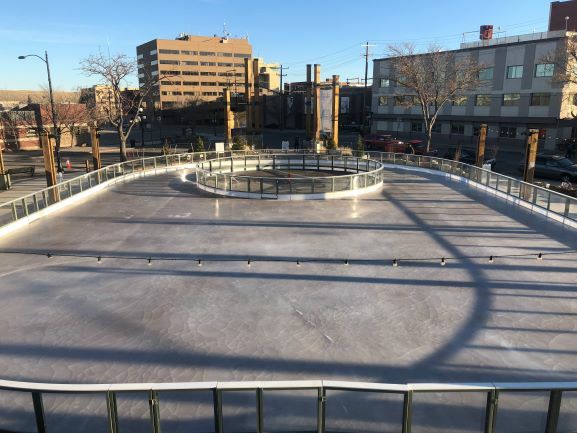 On November 24th, we will kick off a day of festivities starting at noon with the opening of the ice-skating rink. Then, at 5:00 p.m., we will have a special ceremony dedicating the ice rink to the community and lighting up this year’s community Christmas tree. Families submitted their favorite traditions over social media for a chance to light the tree with a very special guest. This year, we held a Christmas tree contest, to find the special centerpiece for David Street Station’s holiday season. 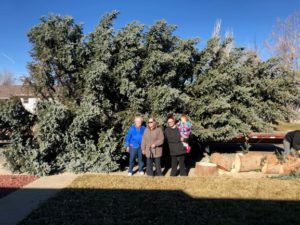 We asked our fine friends all over Casper to let us know if they had a tree that needed to be removed for a hazardous reason. Sponsored by Power Service (A DistributionNOW Company), this year’s giant blue spruce is courtesy of the Ellis, Gustafson, and Lawyer families and was removed and set strategically in place by Viking Crane, Rodolph Bros., Richardson Trucking, Ahern Rentals, Caspar Building Systems, Galles Greenhouse and Rock Yard. 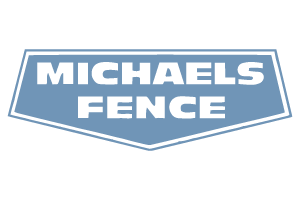 A HUGE thank you to each of these companies as they donated their time and resources to ensure that our community would have the biggest and best Christmas tree anchoring our Downtown area. Decorating is underway, so the tree will be ready for all of Casper on Saturday, November 24th. 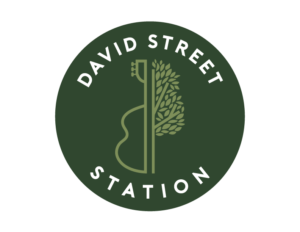 Additionally, we are excited to introduce a new way to honor a loved one, yourself, and our community by starting a David Street Station Holiday Treedition – Lights of Honor. Purchase a lightbulb to honor someone special in your life, remember those no longer with us, or simply as a symbol of peace and hope during this holiday season. For $20, a Christmas Lightbulb will be lit in honor of your chosen loved one. Their name(s) will be announced on our website and social media platforms this week and read during the Christmas Tree Lighting Ceremony. Donations can be made through the website www.davidstreetstation.com/donate. Once the ceremony concludes, you will want to stick around for more Christmas fun! 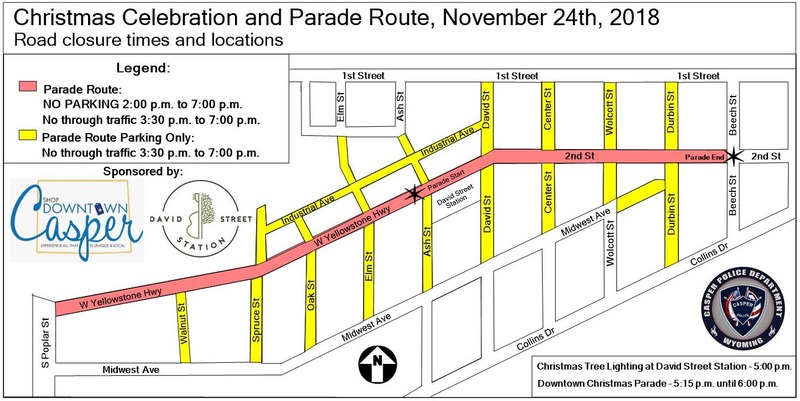 Following a new route, the 2018 Downtown Christmas Parade starts at David Street Station at 5:15 p.m. and ends a few blocks east by the Natrona County Public Library. This route will put you in perfect walking distance to any of Downtown Casper’s fine restaurants to grab a bite to eat and drink while you warm up from the afternoon’s festivities. Join us on November 24th as we create celebrate with old friends and create new traditions like the Holiday Treedition #WhereCasperComesTogether. No Replies to "November 24th Festivities: A Kickoff to the Winter Season"